Securing educators, service providers, and students commitments to academic programs through the staking process. Serving as an incentive to educators (rewarding them for creating high-quality content) and to students for progress in a course. 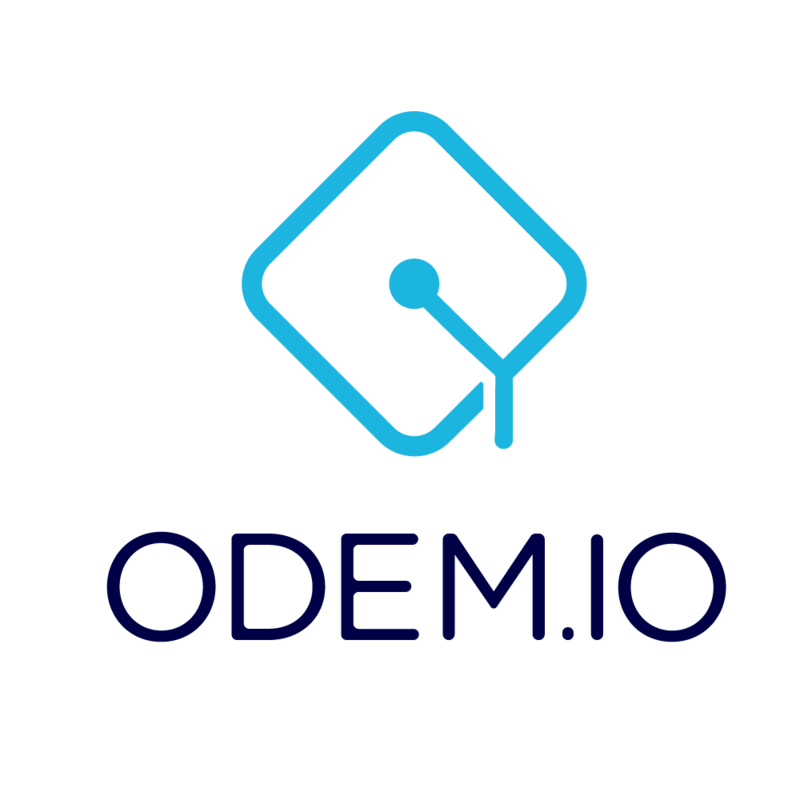 What makes ODEM different from Coursera and Khan Academy?